An Azalea with Five Months of Blooms! Bloom-A-Thon® Red Azalea (Rhododendron 'RLH11P2'), is an improved evergreen variety with fantastic flowers. It's perfect for mass plantings, a mixed border or even a single, specimen plant in your yard. This would be excellent as a container planting for your patio or front porch. Your Bloom-A-Thon Red® Azalea is sure to create a "Wow" reaction once you witness its beauty. Unlike other Azalea varieties, you won't have to settle for just a week or two of beautiful blooms. Its brilliant, scarlet flowers appear in April...and then begin again in early July. The summer heat does not stop this flower factory! Amazingly, it will even continue blooming through fall and until the first hard frost. 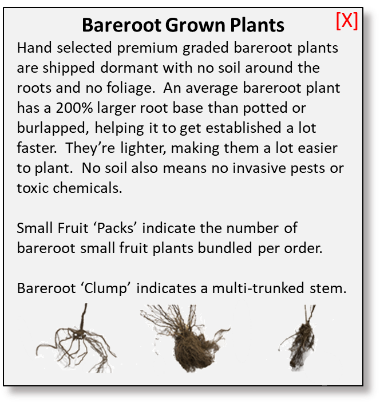 This is a superor variety to older, weaker cultivars. It's disease resistant, maintains excellent color year-round, and is easy to grow. 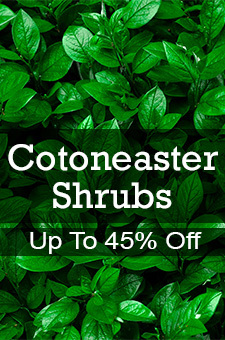 You'll love the fact that it's a vigorous grower with a dense, bushy habit. Its evergreen nature ensures that you'll have reliable color year-round, even once the flowers have faded. It can be left to grow naturally beautiful, but it doesn't mind some pruning if you'd like a more defined shape. Azaleas are one of the most spectacular flowering plants for the home landscape, but their bloom is usually short-lived. Bloom-A-Thon® Red goes one step further. Bring this beauty to your home today, and enjoy five long months of its astonishing color every year!